Start times will range from 10AM to 12:30PM. Tours run approximately 75 minutes. Tours are available to adults age 18 and up only. If you have already had the privilege of taking a tour, please refrain from registering again at this time. Demand is high! 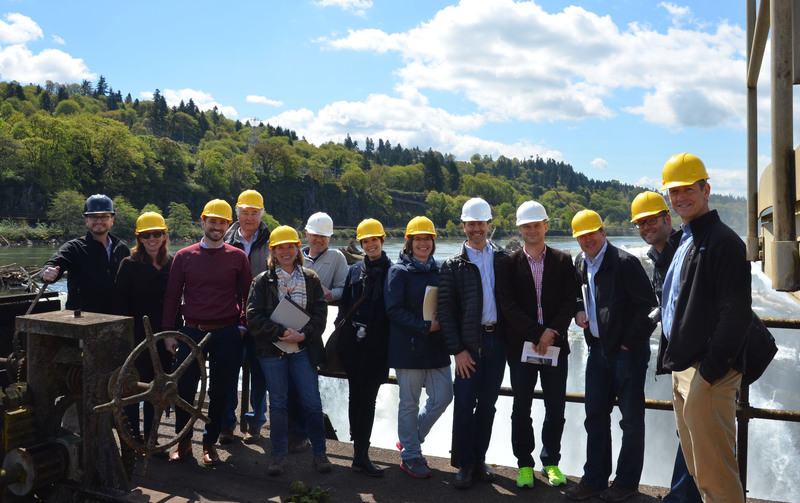 We want to extend a heartfelt thank you to Falls Legacy LLC and to PGE for making these tours possible, and to all you of for your continued interest in this once-in-a-lifetime project!